based on reason; and that the existence of God is, intellectually, a lost cause. Richard Swinburne, one of the most distinguished philosophers of religion of our day, argues that on the contrary, science provides good grounds for belief in God. Why is there a universe at all? Why is there any life on Earth? How is it that discoverable scientific laws operate in the universe? 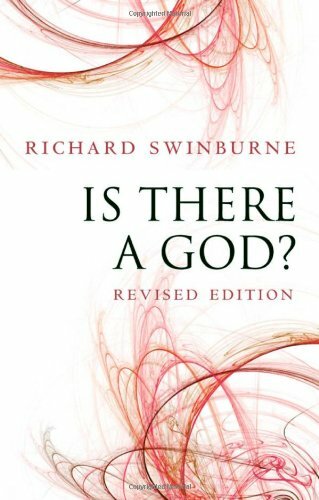 Professor Swinburne uses the methods of scientific reasoning to argue that the best answers to these questions are given by the existence of God. The picture of the universe that science gives us is completed by God.